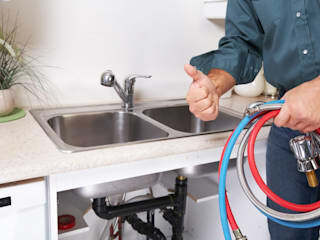 Being regarded as the best plumber in Randburg has challenged us in so many ways. 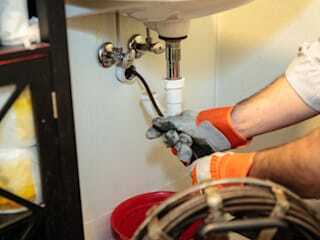 First, we have ensured that the services provided by our plumbing team are nothing short of quality solutions. The company has hired qualified and experienced plumbers who keep raising the standards of service delivery one project at a time. Secondly, we have dedicated most of our time and effort to improving our craft, and familiarizing ourselves with new plumbing inventions. We show up on time, work together with clients to come up with satisfactory results, and try to identify other impending drain issues before they get out of hand. Thirdly, we are open and trustworthy. We never ask for extra charges that were not quoted, and all our plumbers have been insured and bonded against damages and injuries. 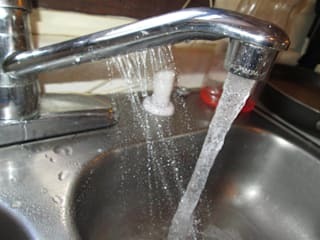 Call our hotline +2787 551 0851, if you want your drain inspected, pipe replaced, toilet repaired, bathroom remodelled, leak detected, or septic tank cleared.